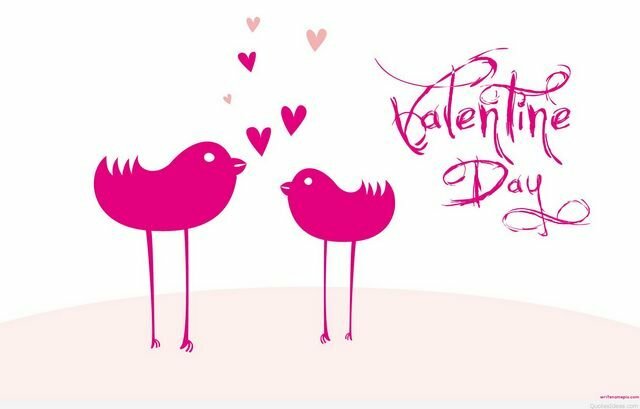 Palmer Elementary will celebrate Valentines Day on Feb. 14th. Classroom instruction will continue until 2:00 p.m. At 2:00 , parents will be allowed to enter building to attend parties. Teachers will be sending home notes for what each child should bring. 8th grade will be habving the Valentine's Day store this year. Information on the store is provided in the February pack.